Create and print colorful Printable Log-Log Graph Paper online for free at http://customgraph.com. 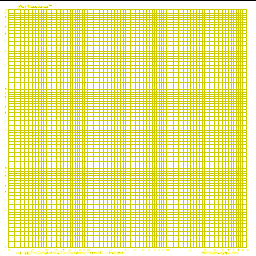 If you need a different type of Graph Paper, choose any of the following to open a custom graph paper options window which can be used to create the custom graph paper you need. If you want to select from a set of pre-made graph paper of a different type, select from the list of graph paper types in the adjustment options just to the left of the graph paper output window.